This morning’s worship was led by Alan Davison from Carmarthen Evangelical Church. 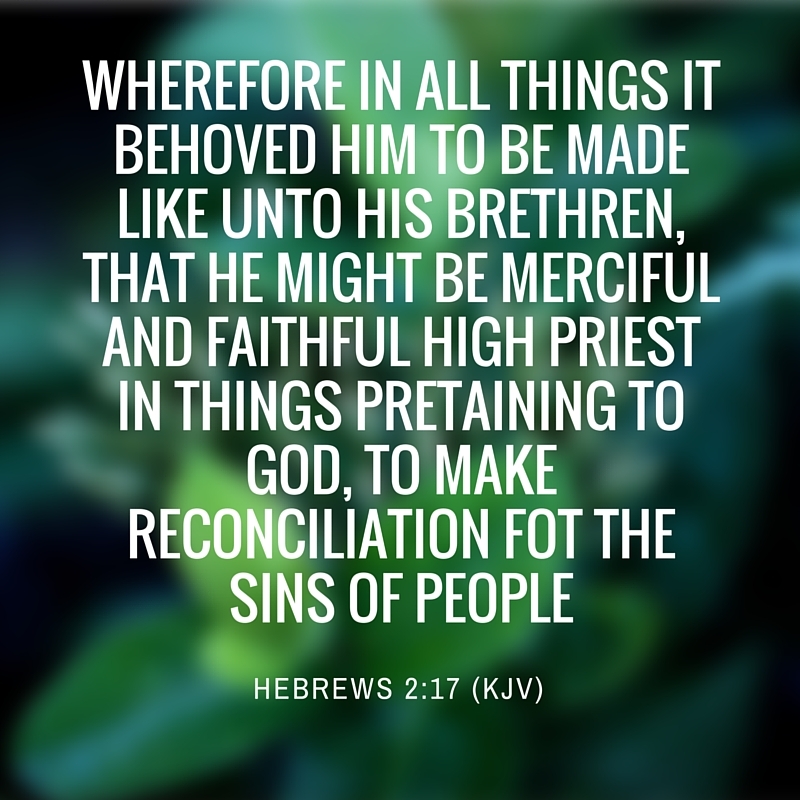 He preached from Hebrews chapter 2, verse 17, focusing on the prerequisite, purposeful, propitiation of Jesus Christ. Once again we were blessed with the fellowship of visitors over a cup of tea and refreshments after the service. 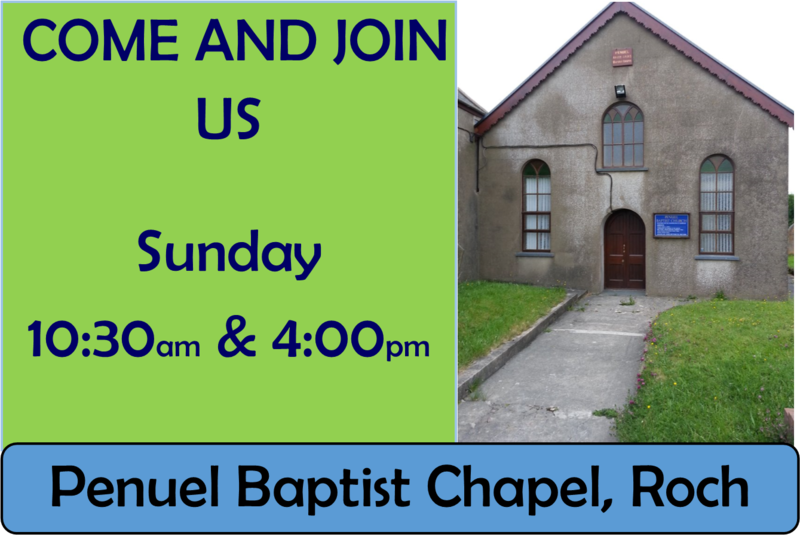 Our Sunday worship continues at 4 p.m. when Alan will once again led us for a Bible study and informal discussion in the vestry. A warm welcome is extended to all. It’s been a busy, blessed week at the Evangelical Movement of Wales (EMW) Aberystwyth Conference. The two primary speakers were David Meredith and Paul David Tripp. Every morning there were opportunities to attend prayer meetings. We chose to attend the 8.15 prayer meeting led by Rev. Chris Rees, Bethesda Chapel, Narbeth. These meetings were a great opportunity to meet others and pray for the conference, it was a very blessed hour and a great way to focus our mind on God. Monday evenings sermon was preached by Phil Hill, a Pastoral Theologian at WEST, who attends Ebenezer Baptist Church in Swansea. 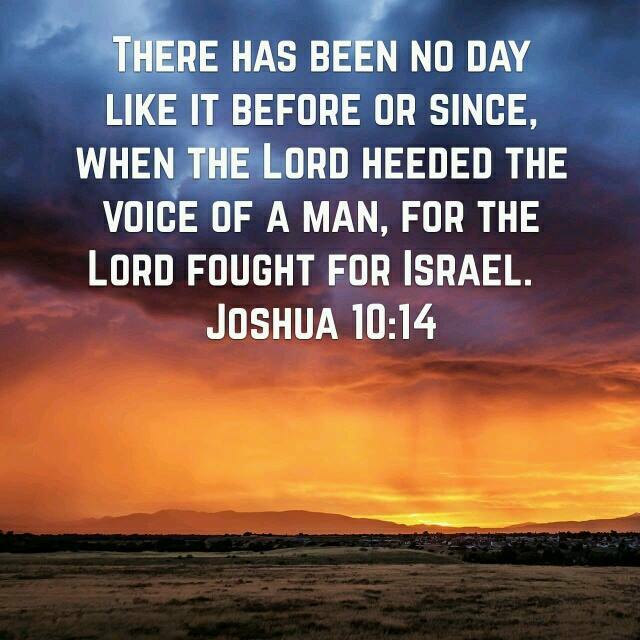 All week, the morning sermons were led by David Meredith with readings taken from Joshua. David has been the minister of Smithton-Culloden Free Church in Inverness for over 30 years. Tuesday – Thursday Paul David Tripp spoke on Grace. He has also written many books about Christian living which are distributed worldwide. David is the President of Paul Tripp Ministries and a Professor of Pastoral Life and Care at Redeemer Seminary, in Dalas,Texas. Friday evenings sermon was given by Paul Gambston, who has been the minister of South Craven Evangelical Church in Crosshills, North Yourkshire, since 2010. Ian once again led the Jaber young people’s activities helped by Megan and Jeremy. During these sessions there was the opportunity for group discussions with young people, to discuss the true meaning of becoming a Christian. This morning our guest speaker, Gaius Douglas of Calvary Church, Haverfordwest, focused on Ephesians 3 verse 20. We were encouraged to look unto the Lord and above our situations as He is a faithful God. An open time of prayer allowed us to reflect on how great our God is. We were also blessed to have fellowship with regular summer visitors who are no longer visitors but part of our family at Penuel. 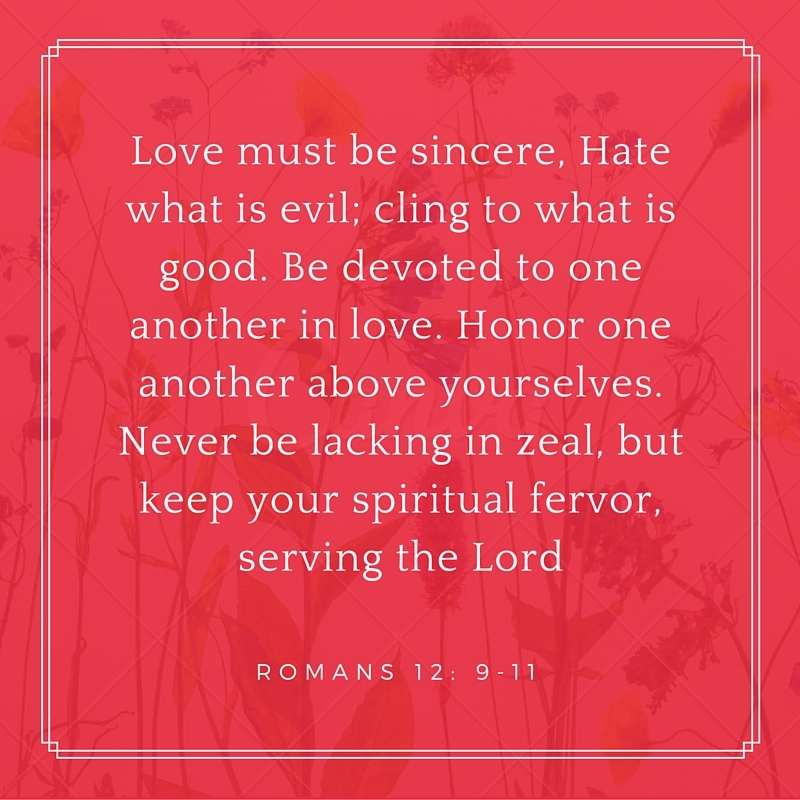 Today’s morning worship was led by Ian Middlemist who preached from Romans chapter 12, verses 9-11, focusing on bullet points for living a Christian life: we are called to a life of genuine love, showing brotherly affection and being mobilised in Christian service. Ian will be continuing this theme in our 4 o’clock meeting in the vestry, to which you are all very welcome. 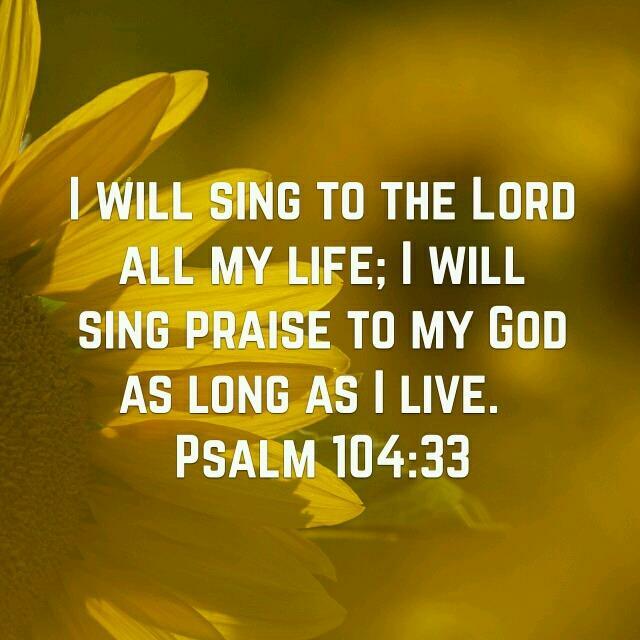 As a church who love to sing praises unto the Lord, we look forward to our Singing Festival every year! This special service is a time to reflect on our favourite hymns and why we love them. When we sing, it can be easy to love the tune and forget about the words and meaning of hymns. During the service we were able to reflect on the words and how some of the hymns were written by authors going through a difficult time in their lives. An open invitation was given to the congregation to chose a hymn which has meaning to them. During the service we sang: In Christ Alone, Just a closer walk with Thee, Before the Throne of God above, The King of Love, The Splendour of a King (How Great is Our God), How deep the Father’s love for us, God forgave my sins (Freely), Mine eyes have seen the Glory, To God be the Glory and When the Trumpet of the Lord. The hymns were accompanied by Frances Jenkins on organ and Jeremy Stone on the piano. We also had a short message from Rev. Ian Middlemist, from Hill Park Baptist Chapel, Haverfordwest. We were blessed with two musical items; a solo by Jeremy Stone who sang ‘The Holy City’ which allowed us to think about the scenes of heaven, and a duet by Philip and John Hancock who sang ‘Because He lives’. The back story to ‘Because He lives’ highlights God’s presence in our lives. Whilst expecting their third child. Bill and Gloria Gaither were in a difficult period of their lives, with recent health issues and the anxiety of life. The thought of bringing another child into this world, with all of the “craziness,” was taking its toll especially on Gloria. During a difficult time she was unexpectedly, she was filled with a gentle, calming peace. The panic she had once felt gave way to calmness and an assurance that only the Lord can impart. She was assured that the future would be just fine, left in God’s hands. After the birth of their baby Bill and Gloria remembered that the power of the blessed Holy Spirit which has helped them through this difficult period. Christ’s resurrection, in all of its power and affirmation in their lives, revitalized their thinking. To Gloria, it was life conquering death in their daily activities. Joy once again dominated the fearful circumstances of the day. Those events gave rise to one of the most famous Christian songs of our time, “Because He Lives.” In this song, which begins, “God sent His son, they called Him Jesus,” we are reminded that Christ came to this earth. And the purpose for His coming was that we might be able to face tomorrow, with all of the uncertainty that it brings. She also reminds us that God holds the future right in his hands and makes life worth living for all who trust in him. We were grateful to all who attended and look forward to next year’s Singing Festival already! This morning at our 10.30 am service we were blessed with ministry from Matthew Maxwell-Carr. who spoke on Isiah 53 verse 1. ‘Who has believed our message? Below are some thoughts from Matthew regarding this verse. What kind of belief is Isaiah talking about? He’s talking about saving faith. Faith which saves. A faith which produces a changed life. A life which desires and thirsts for and longs for God and to know more of God’s Son Jesus. This is saving faith. Nothing less. 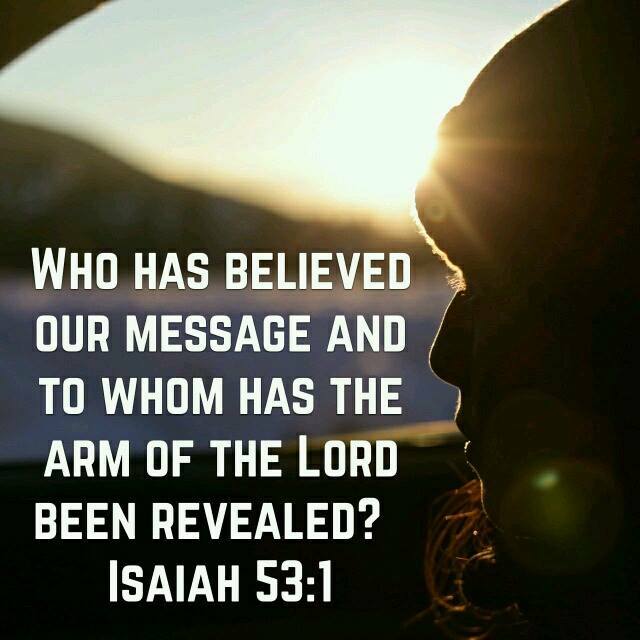 Look at the next part of this verse: ‘And to whom has the arm of the LORD been revealed?’ Isaiah is saying one thing and then saying it again, in a different way. The Bible often does this. Says something, then says it again using other words to press the point home, to help us grasp what’s being said. The prophet says, in effect: ‘Who has believed this gospel message? Indeed: who has the LORD revealed His arm to? Who has the LORD worked upon? Whose heart has the LORD touched? Who has really believed my gospel message?’ This is what Isaiah means. He is speaking about the kind of faith which is only produced by the miraculous power of God touching a human soul, changing that soul, changing that person for good and forever. Someone who now walks in resurrection power. Someone who would rather die than deny that Jesus Christ rules and owns all things. Is that the kind of faith you have? No other faith will do. This is the only way to respond to this gospel message. With that kind of belief. It’s the only way to respond to this message. ‘Who has believed our message’ – believed. Have you believed? Really believed? Do you really believe? Really have faith, really trust in this gospel message as if your life depended on it? As you think about these words, why not listen to the hymn ‘Amazing Grace’. Think how you will take these thoughts on board and respond to the message. We hope these thoughts have blessed you as much as we were during the service. This evening was the first service in celebrating our 193rd Chapel Anniversary services, this weekend. We had an inspiring message from Reverend Chris Rees of Narberth tonight, based on Joshua 10 verse 14. A reminder that God is always on our side no matter what adversity we face as born again Christians. With God, we can overcome all difficulties and challenges as He is for us and continues to look after us as His children. Great fellowship with many friends from local churches, including Bethany Clarbeston Road, Calvary, Cosheston, Bethesda Tenby Road and Hill Park. We were blessed through this fellowship together and thoroughly enjoyed worshiping together. Hymns this evening included: ‘King of Kings majesty’, ‘What a wonderful change’, ‘I stand amazed’ and a favourite of many ‘And Can it Be’. This weekend we are celebrating our 193rd Chapel anniversary! Saturday 7.30 pm – Service led by Rev. Chris Rees, Bethesda Chapel, Narbeth. A warm welcome is extended to all! Please join us if you are able to. This afternoon we said goodbye for another year to the mission team from French Camp, Mississippi. Ian began the meeting with prayer, followed by Jessica leading the worship, including ‘Cornerstone’, ‘Jesus Paid It All’ and ‘Lord I need You’. Once again Mr Cox spoke on the subject of suffering.We were reminded of Christ’s suffering for us and the lengths God went to in order to have a relationship with us despite our sins. We read Revelations and thought upon the glorious truth of eternity, where we will be face to face with Jesus. We are so grateful for the friendships we have with French Camp Academy, Mississippi and look forward to their return next year!